Talk about a deal! Switch to Victory Honda of Monroe! This superb-looking xxxx Honda Odyssey is the van that you have been hunting for. What a perfect match! 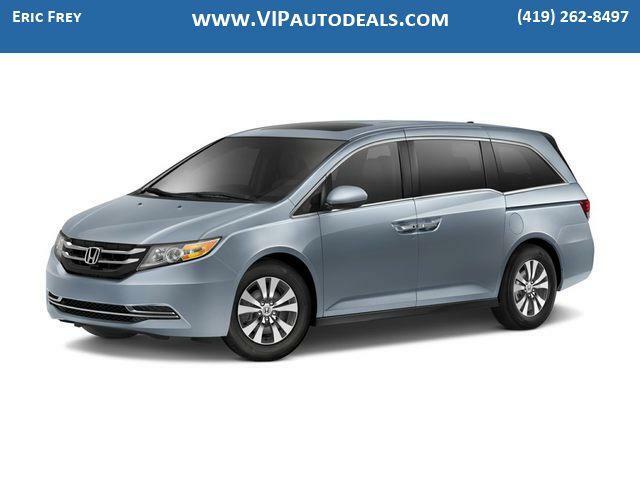 This terrific Honda Odyssey is available at the just right price for the just right person - You! Get a price quote on this vehicle or any vehicle in our inventory. No games. No tricks. Call us today for your E-price. We can make your new vehicle uniquely yours with window tint, custom tires, custom wheels, spoiler or DVD systems. This vehicle is available with Car Doc; a maintenance & membership program designed to give you peace-of-mind when it comes to your driving experience. We have the staff and knowledge to put it all together for you. We finance Bad Credit & First Time Buyers With No Credit. Apply Now! Or, Call Now (888) 605-xxxx. When All The Banks Say No Come To Monroe!